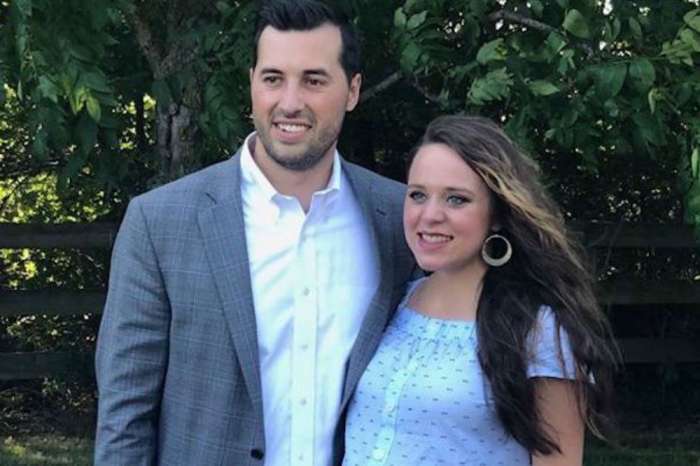 Josiah Duggar and his new wife, Lauren Swanson, have been trying to start a family ever since they tied the knot this past summer. The Counting On stars have yet to announce a pregnancy, but an inside source says they are more than ready for their first child together. Will Swanson make the big announcement before the year is out? “Lauren and Josiah have been married five months now and it’s no secret that they’ve been trying for a baby since their wedding night so it’s very likely she’s already pregnant,” a source dished. According to Hollywood Life, the insider noted that Josiah and Swanson are keeping the pregnancy under wraps until she is further along. With both of them coming from larger than average families, they are hoping to have more than a few kids of their own. In fact, the source claims that the pair tried to get pregnant as soon as they got hitched, which means we should expect a pregnancy announcement anytime. Swanson first sparked pregnancy talk after she wore a loose-fitting dress in a photo she shared on Instagram. She has also been sharing a lot of pics that only show her upper body, which has led to some speculation that she’s hiding her growing baby bump. There is no telling when the couple will announce their first pregnancy, but it sounds like it will happen sooner rather than later. Josiah and Swanson tied the knot at the end of June. The pair called their wedding “perfect” in every way and could not seem happier to become man and wife. 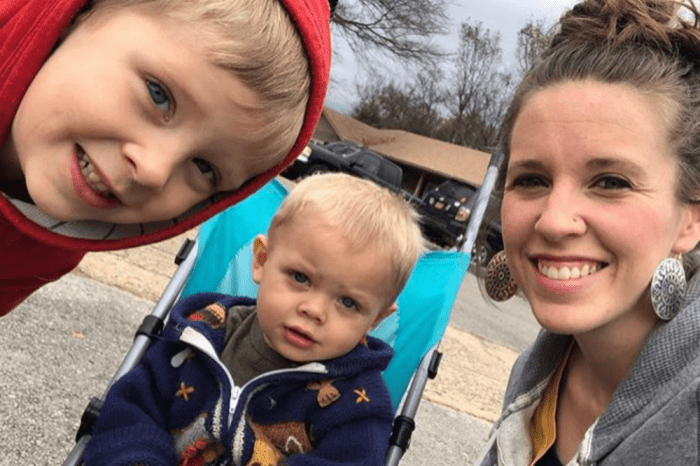 The Duggars, of course, are well known for having children within the first year of marriage so it is not surprising that Josiah is following the family tradition. Both Joy-Anna Duggar and Kendra Caldwell, for example, got pregnant soon after tying the knot with their husbands. The only real question is whether or not the birth will be featured on the next season of Counting On, which should premiere in 2019. 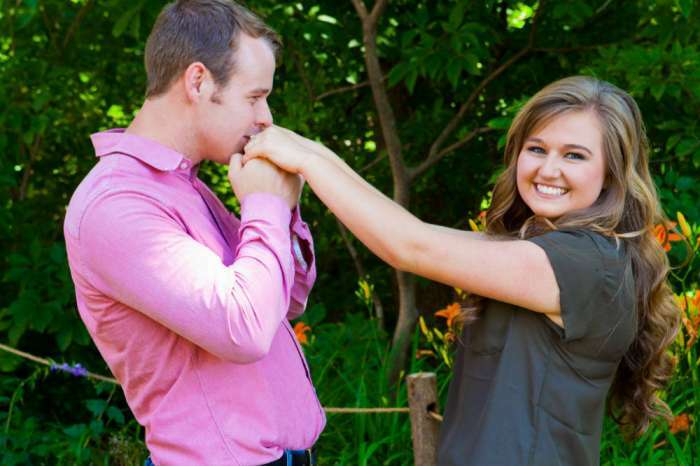 Josiah Duggar and Lauren Swanson have not commented on the baby rumors.